Holland High Lift, Inc. has been a family owned and operated construction equipment business for over 30 years. Since our incorporation in 1982, Holland High-Lift, Inc. has continued to expand and to change with the demands of the lift business. We sell, service, rent and stock parts for nearly all makes and models of aerial lifting equipment. We stock numerous brands and types of equipment manufactured by Grove, Genie, Snorkel, JLG, Lull, Terex, MEC, SkyTrack, Takeuchi, and more. 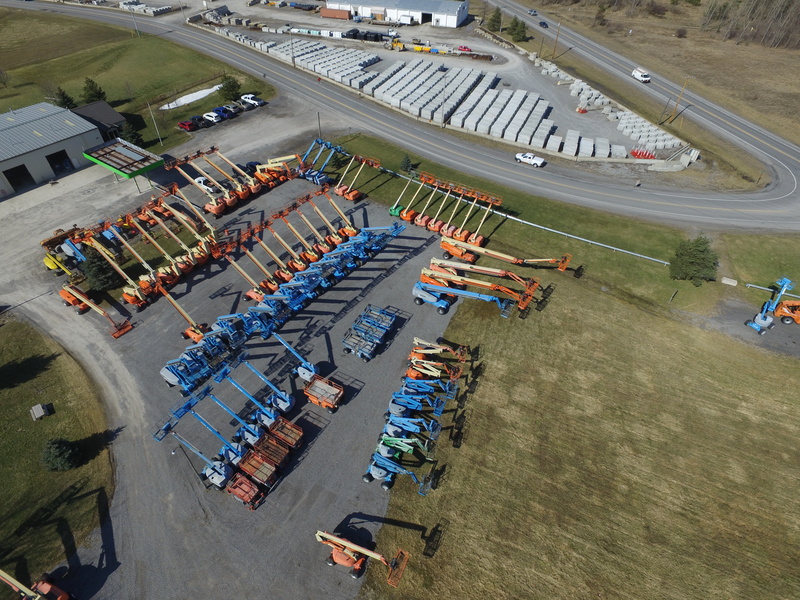 We have continued to expand our business to include the rental, sales, and repair of boom and scissor lifts, telescopic forklifts and mini excavators. 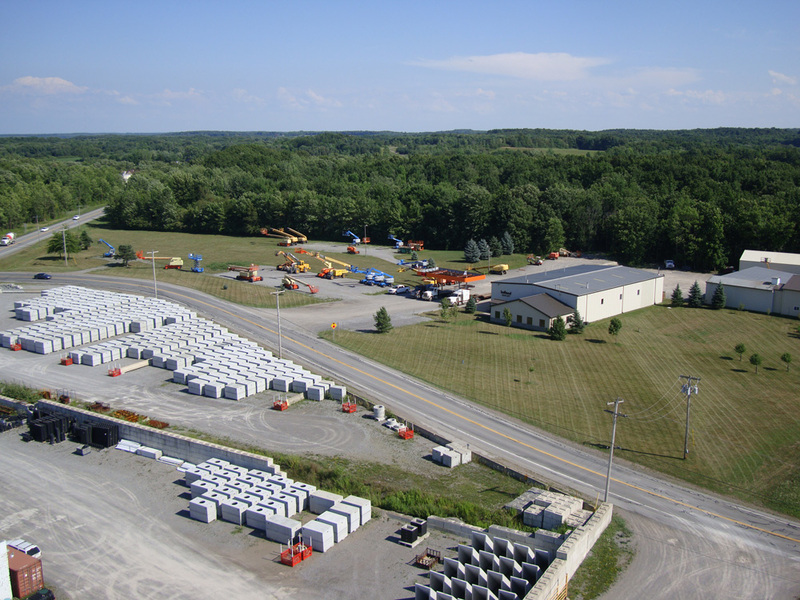 We provide aerial lift rental service solely to the Western New York state area. In addition we have significant inventories of used parts, which can be an increasingly important factor with many older lifts becoming difficult to repair due to the lack of sufficient replacement parts. Please feel free to visit us at 10033 East Road, East Bethany, NY or contact us via phone, fax, or e-mail.